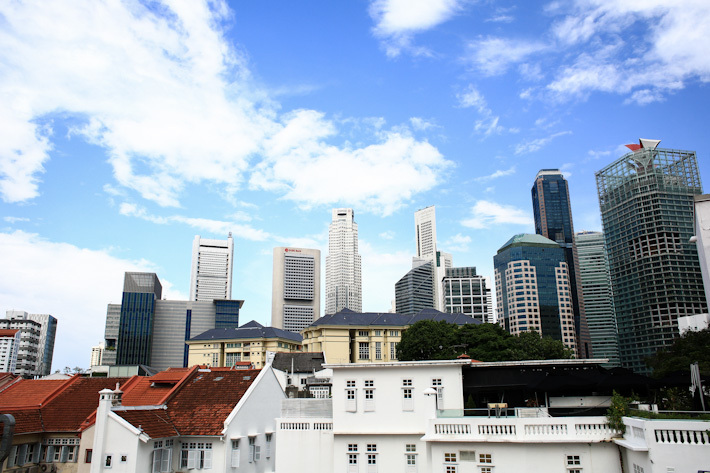 The bustling Central Business District (CBD) is home to many restaurants, pubs, bistros and eateries. There is always something to eat, but sometimes, everything seems expensive. What you may not know is that there are many independent eateries that offer mains for S$10 and below in the vicinity of Raffles Place, Tanjong Pagar and Telok Ayer – on top of what you might get at the usual food courts and food centres. We bring you 10 Affordable Eats in Singapore’s Central Business District Under $10 that will not burn a hole in your wallet. But you see, dining out need not be expensive if you know where to go. We have rounded up a list of 13 places in Singapore that serve budget main courses that are priced S$13 and below, and you know this is awesome news, right? No need to break the bank for a good and comforting meal, no need to pay an arm or a leg. 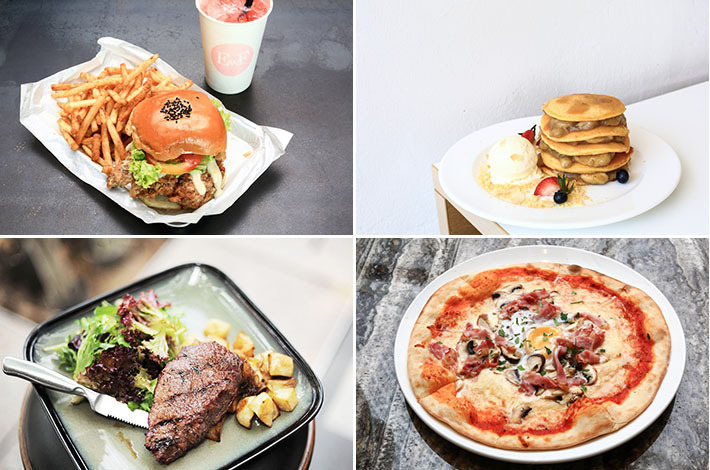 In this guide to budget eats under S$13, you will find a balanced mix of continental and international favourites from all over Singapore, so bookmark this page and it will save you on rainy days when your wallet has no ability to take any more beating. There are plenty of options when dining out. Even more so when you are at Orchard Road – steaks, sushi, dim sum, salads and what have you. And then there is your fine dining, buffet and all the extravagant choices. But where do you go to when you are craving an honest Chinese meal that is unpretentious, satisfying and affordable? Our recent lunch at Noodle Stories by TungLok Group gave us an answer, and has earned a spot in our ever-popular guide to Inexpensive Restaurants in Singapore. And it is by no surprise, because this new outlet at Orchard Central is well-loved by executives and shoppers in the area who always swing by when they need an easy Chinese meal. We had a feast, and we really did not know how to pick just one favourite. The use of fresh ingredients in every dish made it such a stupendous meal, and we left with very happy tummies. Today, we share with you some highlights of our lunch, and do not be surprised if you bump into us at Noodle Stories, because we will definitely return for more yum for the tum. From an old school deli with awesome milkshakes, to a ghetto Thai eatery, a modern Vietnamese pho bar, and our favourite Japanese eatery – there are plenty of affordable dining options in town if you know where to go. 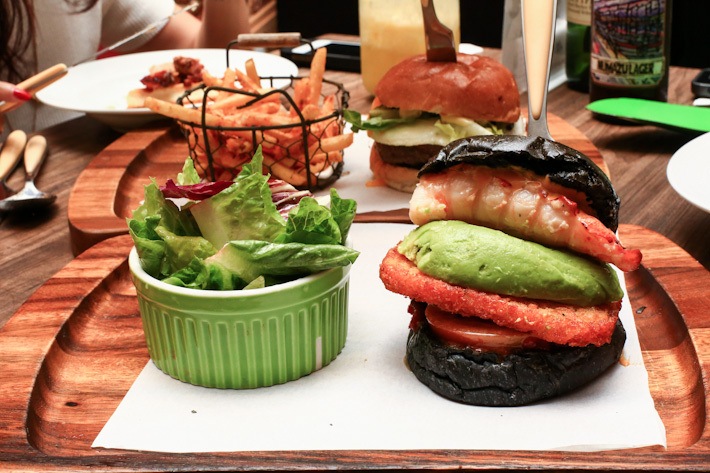 In this feature, we will share with you Singapore’s Top Budget Restaurants in Orchard Road.